Welcome to eAskme (EAM) : A blog where you can learn how to start your own business and make money with blog. It is not just a site, it is a community of bloggers, and all members are referred as "eAsker". eAskme was born on April 2014 as a tech blog. With blogging we also covering all aspects of internet marketing and making money online. This is a popular blog to learn the tricks to make money and business with a blog. eAskme is a fastest growing blog. eAskme is the right place for anyone who is passionate about blogging and want to grow in online world. When I started eAskme, before that I had just little idea bout what a blog is and how it works. 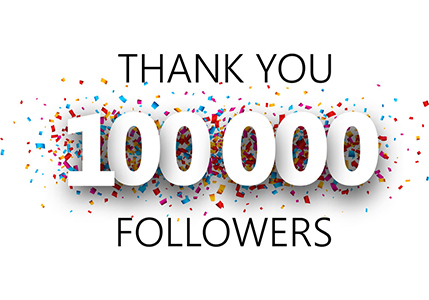 eAskme is one of the fastest growing blog of India, with an Alexa rank of 12000 in India. Here at eAskme, I talk about everything, that I have learn with my experience. Who is Gaurav Kumar ? Hi mate, I feel glad you landed on this page. 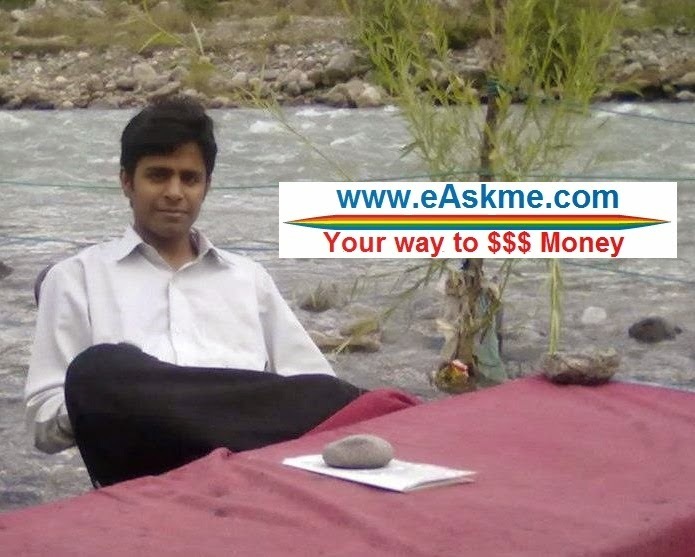 I am Gaurav Kumar founder of eAskme.com & Sona Mathews work under my supervision and we are managing over 100+ other blogs, services and websites. I was born on November 21st, 1985 in Chandigarh, India. I was born and brought up in a middle class family. Money was always a big problem. The only thing I knew while I was child to get well educated, work hard, perform well in academics. I was a good student since the beginning and was always top. During my graduation and tried to get a good job in MNC. I always try to explore something new and very enthusiastic person. But I was not satisfied. Then I started developing skills like Hacking and Programming. Since beginning I was found of Internet and Computers. I started a blogspot blog to share quotes. After my first blog, I started writing Tips & Tricks for geeks and readers started liking my posts. Then I joined Facebook technology Groups and started helping people fixing their computer issues. My blog also started getting good readership. One of my friend told me about SEO practices and then I started exploring about SEO and traffic generation techniques. In 4 months I was able to drive some decent traffic to my site via Search Engines and Social Media but my earn literally zero. I realized that I should not use copyrighted content. After that I deleted all the unethical stuff. First I bought a domain name with .com. Slowly I started making money. One day I received a check of USD300 from an advertising network. This gave me the confidence to earn money. Then I got $50 check from Infolinks. It went on increasing by 20-30% every month. Now I make over $5k per month. What is going on right now in my life? I also started organizing seminars workshop. Also started a training programs for newbies/beginners to help them make money online. Future is always unpredictable. My future plans are just to develop my organization and turn it into a billion dollar company. eAskme primarily focuses on Make Money online, Blogging, Business blogging, Social media, SEO, Affiliate marketing, Blogger, WordPress, internet tools, Internet marketing and Web 2.0. We always discuss about money aspect of Blogging also how to earn from home via Blogging. eAskme is a community blog where we allow other bloggers to take part and contribute via Guest posts. If you want to be a part of eAskme, do read How to become a part of eAskme team. To make sure you never miss any updates from eAskme feel free to subscribe RSS feed.